The only good thing about not drinking anymore is that you remember every book your drunk friends recommend you. So let's start this review off with a shoutout to Andre, who gushed about how great Loung Ung's memoir was at my birthday party! Thanks Andre!! This book is written VERY directly. 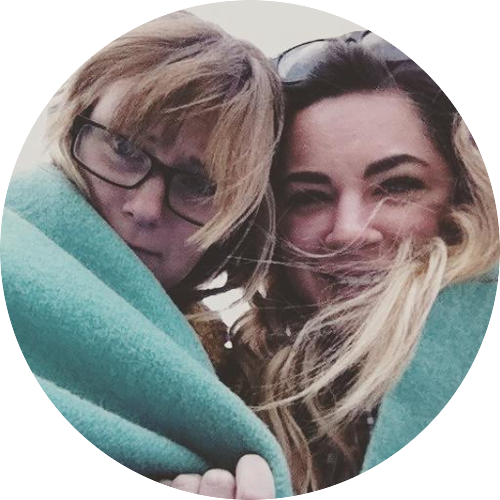 Ung tells her story from start to finish and doesn't rely on any narrative flares. 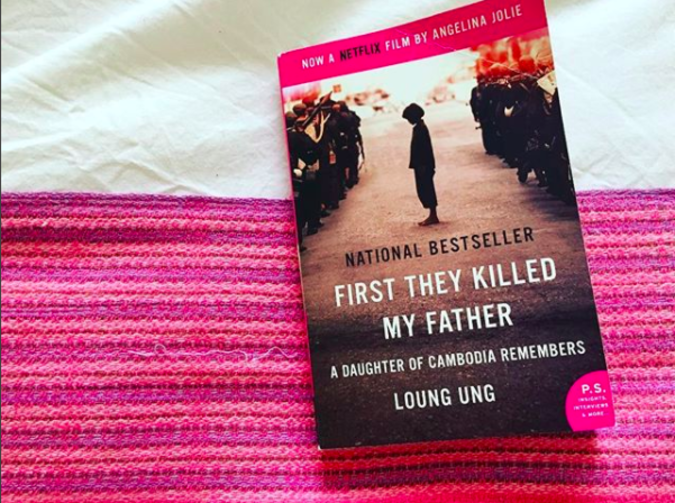 What I really liked about this book was that you have a clear understanding of what happened in Cambodia and how the country lost 1/4th of their population under the Khmer Rouge. 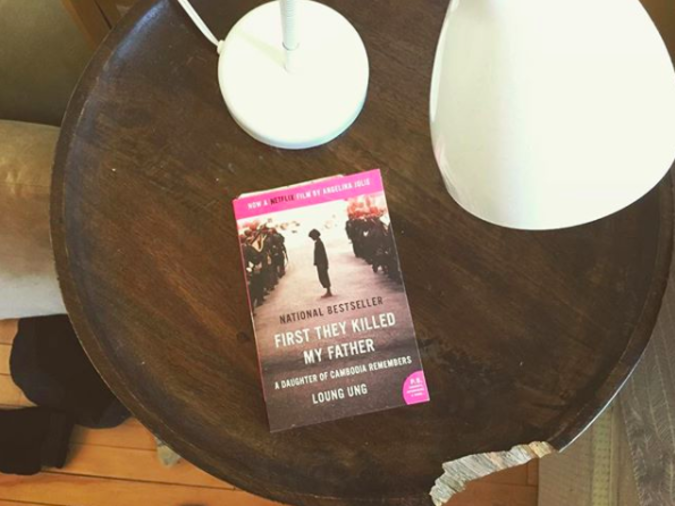 First They Kill My Father: A Daughter of Cambodia Remembers is a quick read. Ung starts by introducing her large family (her mother, father, and five siblings ranging from toddlers to teenagers) and describing their upper-middle-class life in Cambodia's capital city. Soon Khmer Rouge soldiers enter the city and tell everyone they have to leave, that the city is going to be bombed by the Americans. It only takes a few days for Ung to realize that her family will never get to go back home. From here everything gets worse and worse as you read along. Her family is forced to hide their identity and they get placed in a work camp. They work long hours in the brutal heat and end each day with scarcely any food. The Khmer Rouge claim to be communists but it is clear this is not the case. Ung does a great job of explaining this very simply and she details the hierarchy of Cambodians the Khmer Rouge have put in place. When night comes, the gods again taunt us with a radiant sunset. 'Nothing should be this beautiful,' I quietly say to Chou. 'The gods are playing tricks on us. How could they be so cruel and still make the sky so lovely?' My words tug at my heart. It is unfair of the gods to show us beauty when I am in so much pain and anguish. 'I want to destroy all the beautiful things.'" I had mixed feelings about this approach. On the one hand I thought it was incredibly useful because you get a very basic understanding of the politics and nature of this genocide. The only negative was just that I would have loved to have heard this story from the perspective of one of her older siblings - like someone in their early twenties. However her age makes the story all the more horrifying / depressing because you are forced to read about a six year old enduring starvation, abuse, and the death of those closest to her. An example of why I did enjoy Ung writing from her younger self's perspective was that you get this really clear picture of how things changed so quickly for everyone. One of my favourite examples of this was early on when they are being forced out of the city. Once the Khmer soldiers take Ung's family's truck they are forced to carry their small amount of belongings with them on foot. The large group sleeps outside after long, long days of walking in stifling heat. Ung tells her mother she needs to use the washroom but there is no toilet paper. 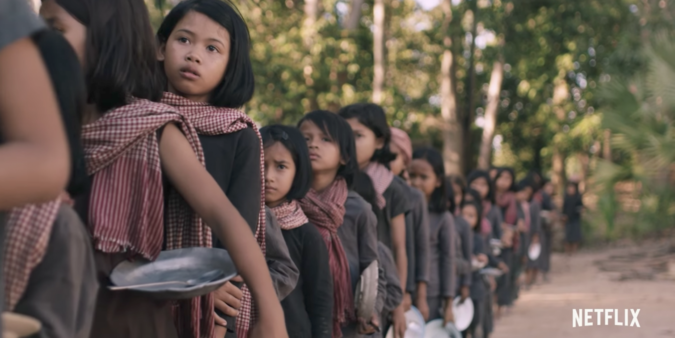 Her mother passes her some dollar bills and tells her to use them as toilet paper, that money is no good anymore, which shocks six-year-old Ung. At five years old, I am beginning to know what loneliness feels like, silent and alone and suspecting that everyone wants to hurt me." One of the other themes within this book that really killed me was the elasticity of children. That how after losing you sisters, her mother and her father, Ung was still able to survive and make a happy life for herself. It reminded me a lot of the movie Room with Brie Larson ... where Larson's son is able to adapt to life outside of captivity and be happy, whereas his mother can't seem to get past what happened to her. I would be very curious to hear from Ung's older siblings that survived, and how they dealt with / recovered from these events. I couldn't help but wonder that while Ung has a very strong memory for everything that happened to her, if her age didn't help protect her from succumbing to these horrors later in life. The other thing I found super fascinating was how Ung's experience compared to her slightly older sister Chou. Ung constantly brings up how different the two were. Ung was a very tough child and she harboured a lot of anger and resentment to those who treated her so horribly. Her sister Chou was not like this at all ... Ung constantly questioned how she could be so meek and mild and survive the cruelty of the Khmer Rogue. But what's interesting is that they both survive! I would love to read an expert's opinion about how these VERY different personality styles survive in these circumstances. The other thing that killed me was how horribly those being persecuted treated each other. I remember feeling so sad for Ung once she has to abandon her mother and move to a children's work camp. But I remember also thinking maybe she will find some kindness or camaraderie with those her own age. This never happens ... despite everyone enduring a similar experience, no one treats anyone with much kindness. I live with forty others, but I am so alone in this world. There is no camaraderie among the children, no blossoming friendships, no bonding together under hardship. We live against each other, spying on one another for Pol Pot, hoping to win favors from Met Bong." As soon as I finished the book I watched Angelina Jolie's Netflix adaptation of Ung's book. 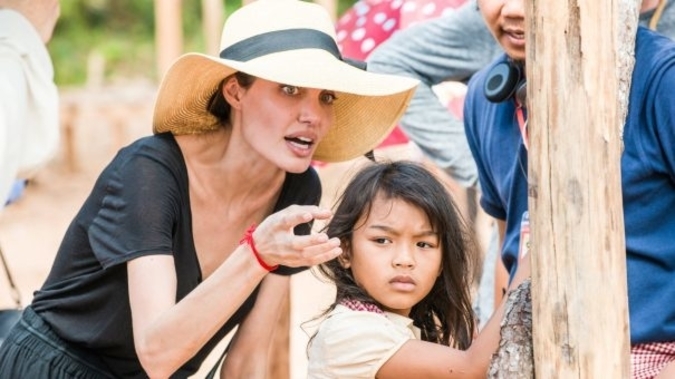 The two wrote the screenplay together, but Jolie (whose first adopted son is from Cambodia) directed. I found the movie to be about as good as the book. It wasn't about narrative style or filmmaking, it was just about telling this story through Ung's eyes, which isn't something I can complain about. The movie looks very beautiful, with a lot of great aerial shots. And I will admit that while I didn't cry reading the book I did cry twice watching the movie. I think this is only because when watching the movie you are forced to actually stare at a adorable six-year-old girl going through the worst experience ever, so it is impossible not to cry for her. You also see actual scenes of family members having to do unthinkable things, and you see their actual reactions (not just a description). My only complaint about the movie is that they pretty much blow past the final stages of Ung's experience. For instance they don't show you how horrible it was for Ung and her siblings after the Khmer Rogue fell. Or how Ung was almost raped by a "good" solider. But I understand that the movie was already almost 2.5 hours and they couldn't include everything. I would suggest this book to anyone based on their interest in learning about Cambodia's history. My friend Andre spent time travelling in Cambodia with his girlfriend Marnie and I can see how having read this book would have really added to the experience.